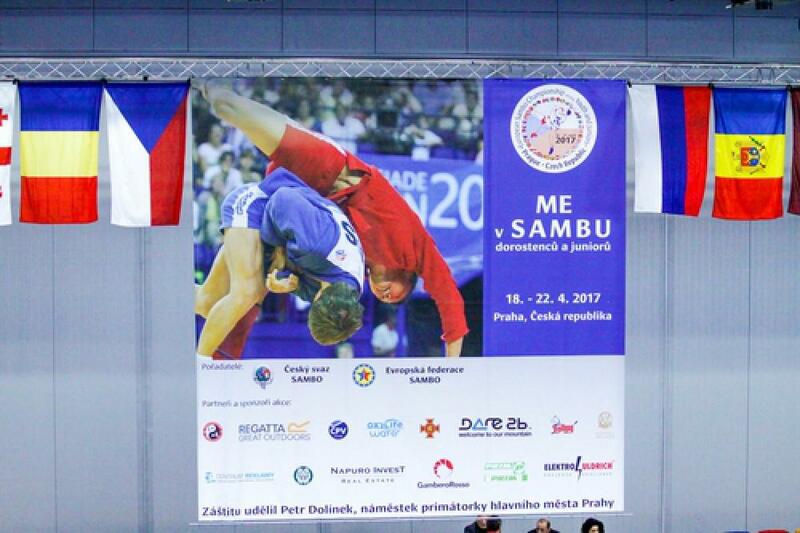 The European Sambo Championship kicked off in Prague, the Czech Republic. The tournament brought together 282 sambo wrestlers from 23 countries. Young Azerbaijani sambo wrestlers have grabbed two bronze medals on the first day of the tournament. The medals came from Yashar Najafov (60kg) and Emin Huseynov (62kg), Azertac reported. In 2016, Azerbaijani sambo fighter Yashar Najafov (56 kg) became the winner of the World Championship held in Ployeshti, Romania. Other national fighter Emin Huseynov grabbed the bronze medal at the World MMA Championship in Prague last year.